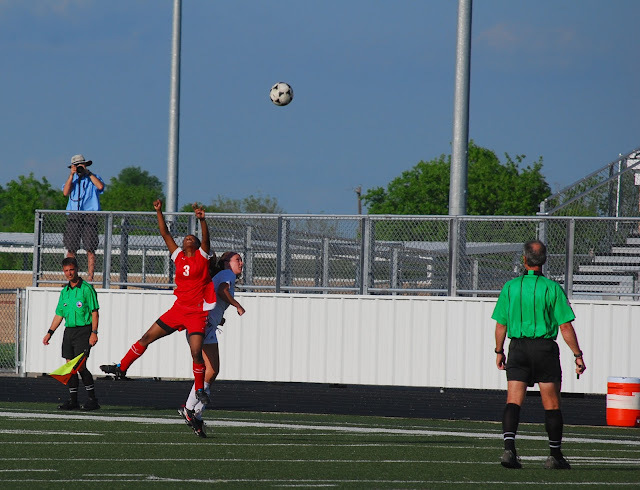 The Lady Tiger soccer team played Lovejoy last night in the area round of the soccer playoffs. They ended up losing the game 4-0. They still had a great year. 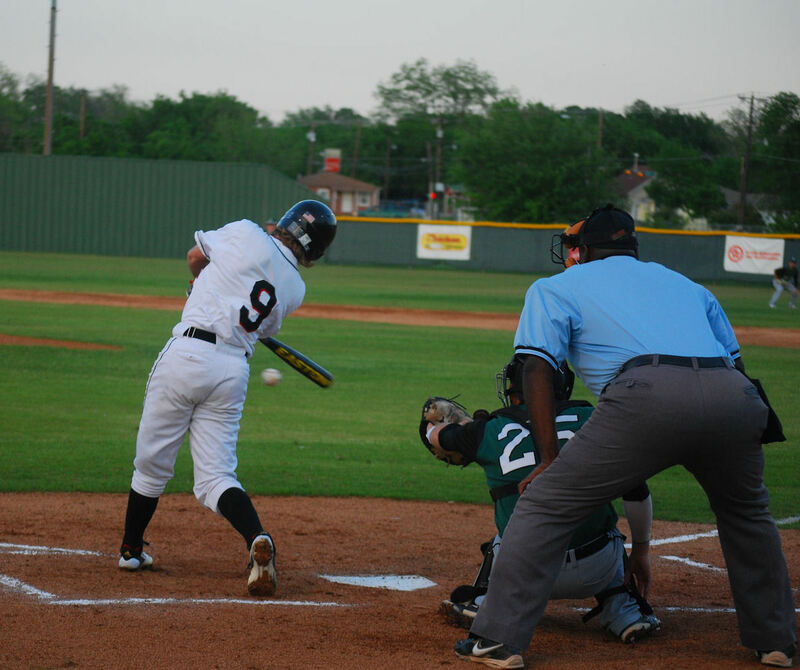 The baseball team lost to Mesquite Poteet last night 2-1 in 8 innings. They played a great game, but just came up short. 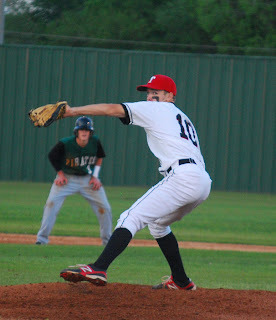 Tonight they travel to Waxahachie.